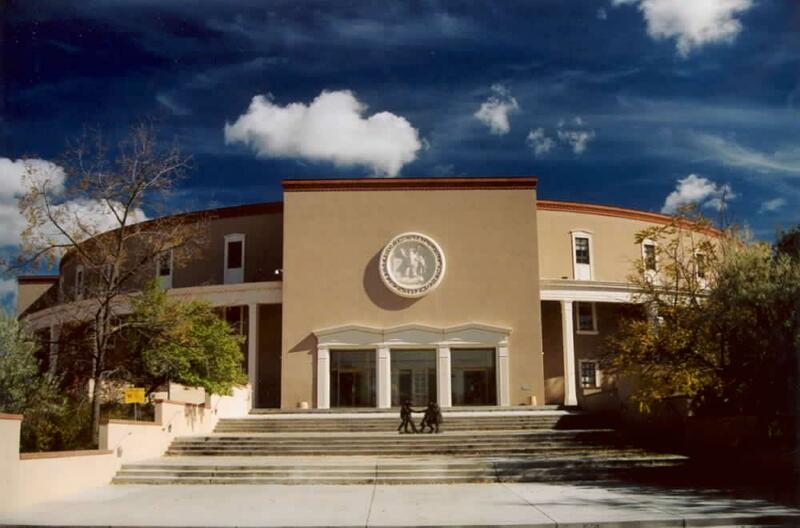 New Mexico Labor: gather at the Roundhouse on Saturday 3/18 - the last day of the 2017 Regular Session from 10AM to 12 PM. Stand and recognize the legislators who stood for us. Defeat dangerous, anti-union distraction-bills, like so-called "Right to Work"
Level the playing field so New Mexico businesses can compete with the out of state mega corporations. Saturday 3/18, the last day of the 2017 Regular Session. From 10AM to 12 PM followed by free lunch and music. "DO YOUR JOB, sign the budget!" Wear Yellow. Bring the kids. Also, check the Facebook event for more details.